DEVELOPERS TAKE NOTE! Rare, builder ready, centrally located, in town parcel. 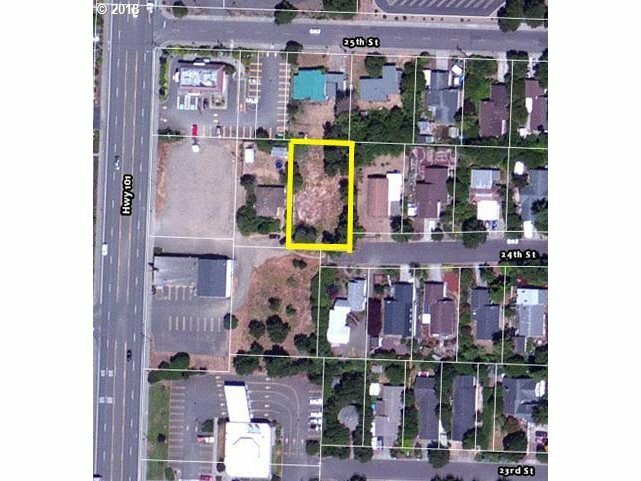 0.31 acre lot, zoned Highway District. Great central location within walking distance to banks, schools, Coastal Fitness, laundromat and many other stores & businesses. Huge potential for much needed rentals or even condos.